Newly remodeled single story home with definite curb appeal! 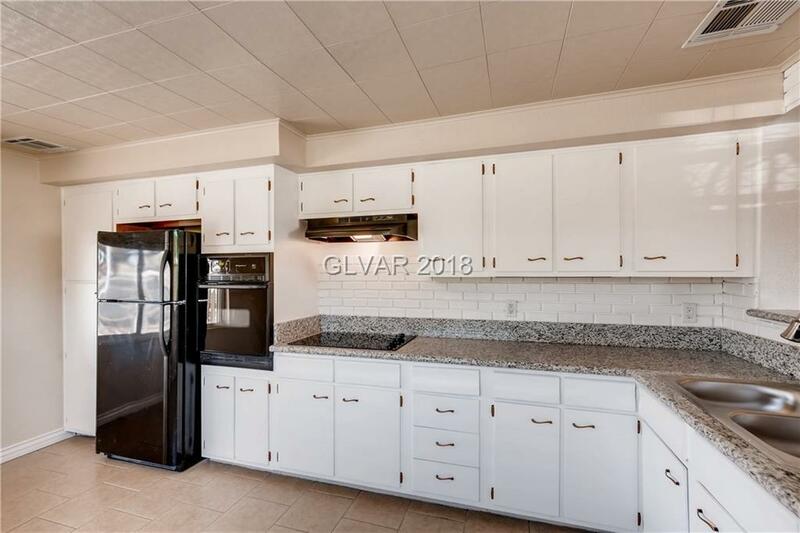 This home features 4 bedrooms, 2 bath and 1 garage. 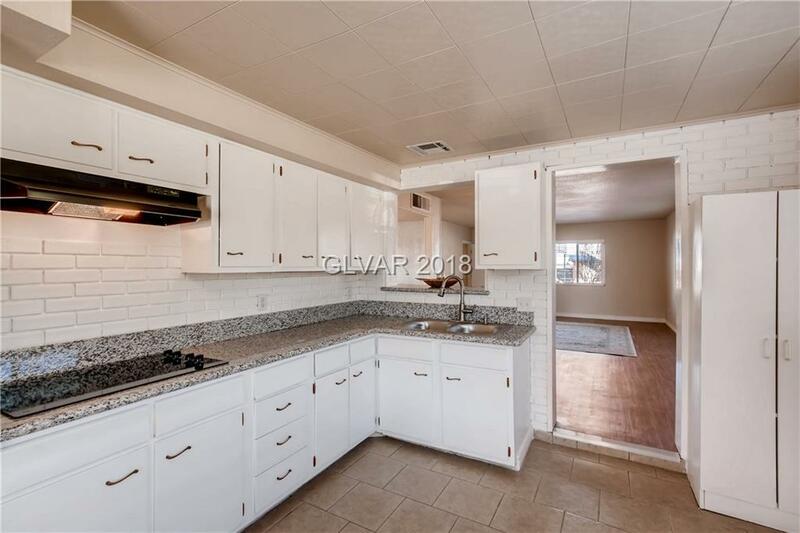 New tiger skin white granite counter tops, vinyl flooring throughout, New two-tone paint. 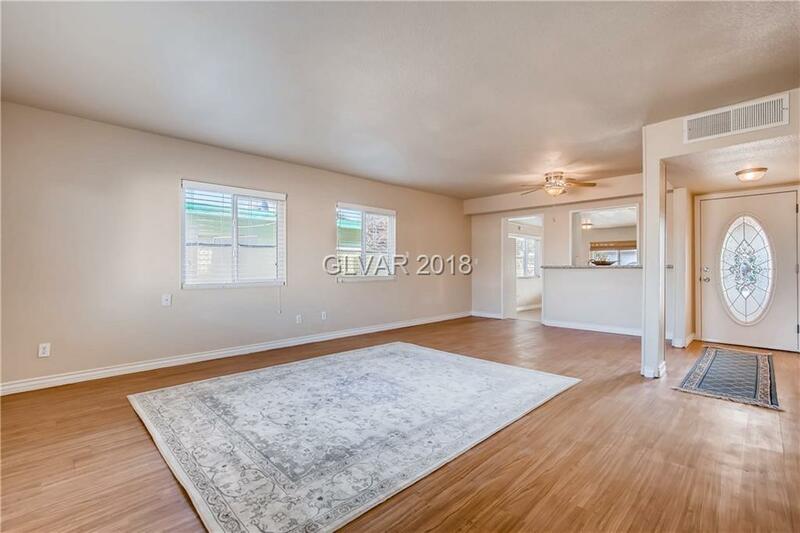 This remarkable remodel comes with black appliances featuring a built in oven, washer and dryer, window coverings and new lighting and plumbing fixtures throughout. 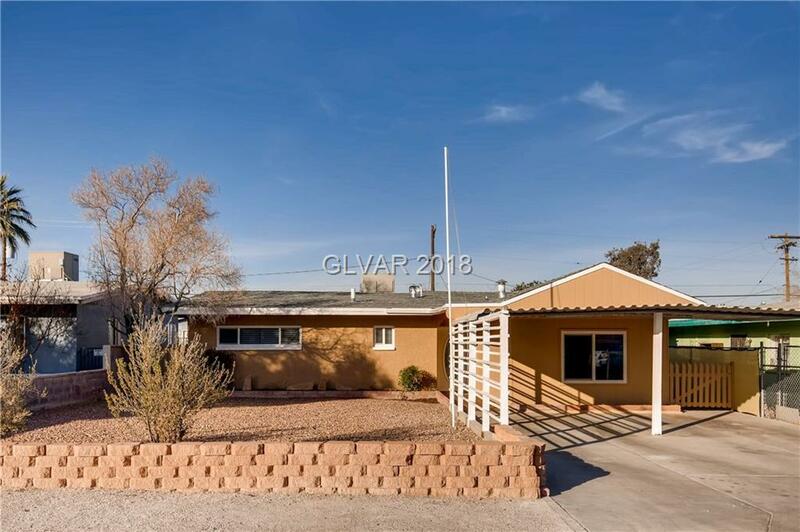 Fresh desert landscaping w/direct backyard access complete with shed/workshop.